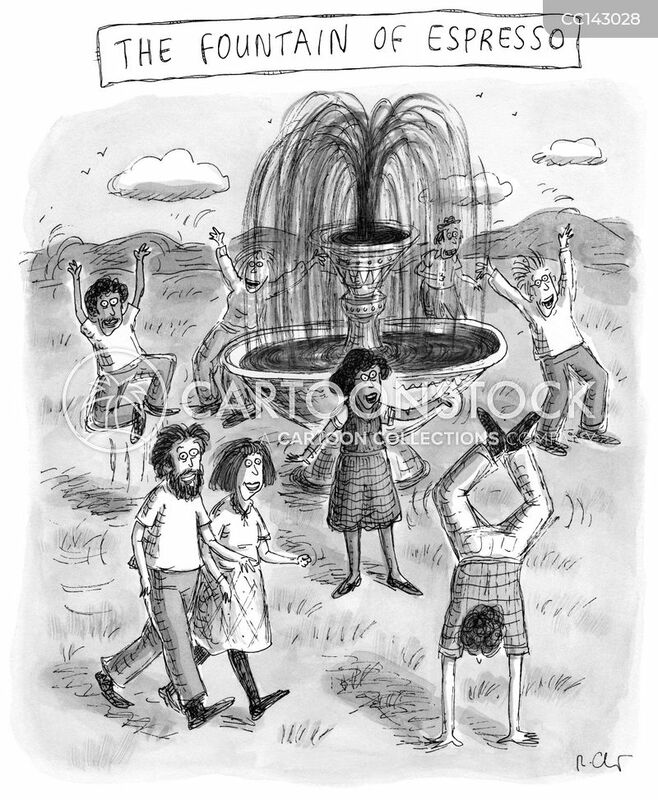 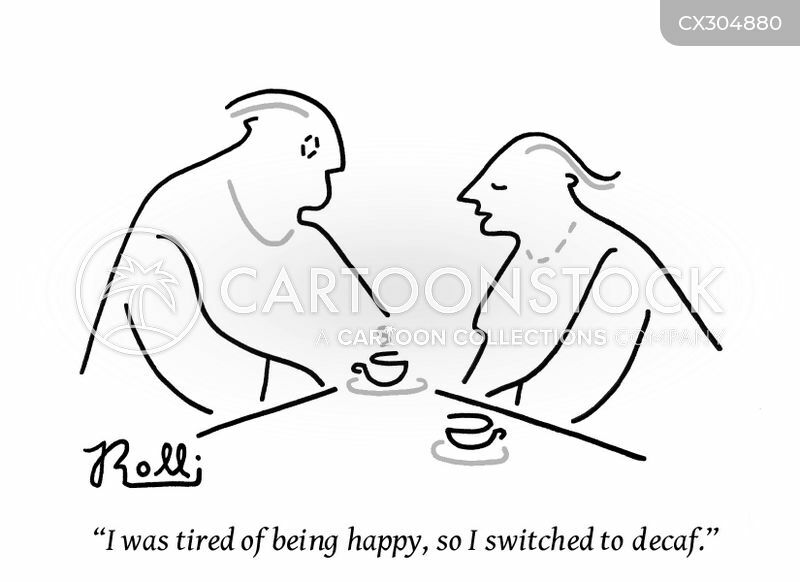 "I was tired of being happy, so I switched to decaf." 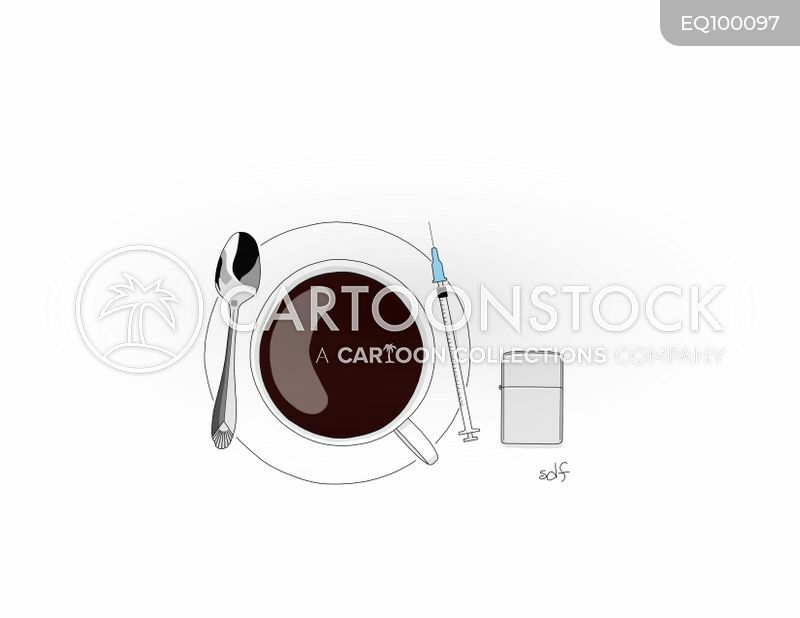 A cup of coffee is paired with an injection needle and a lighter. 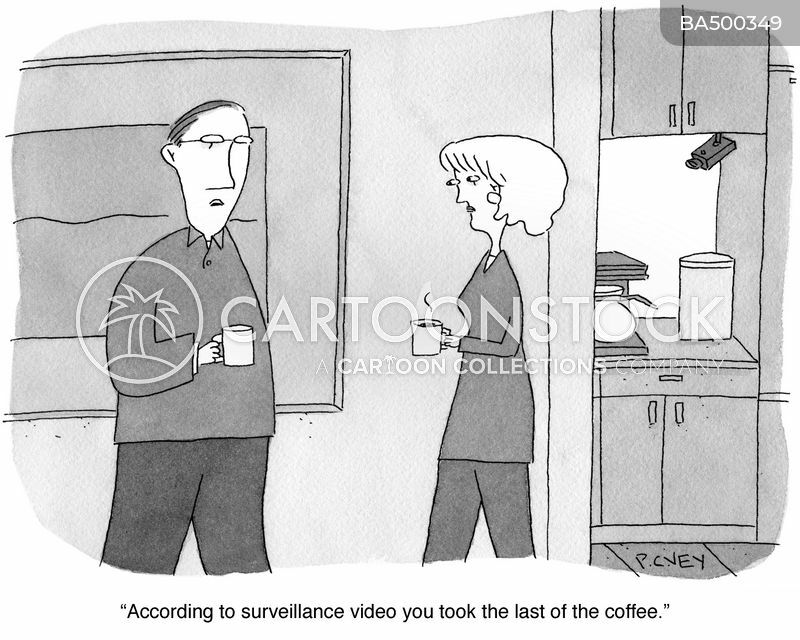 "According to the surveillance video you took the last of the coffee." 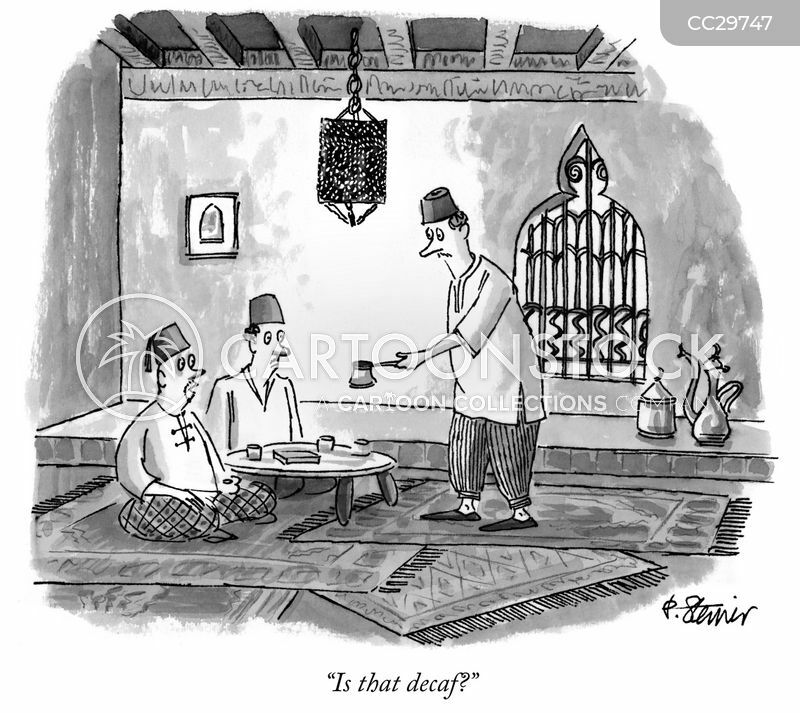 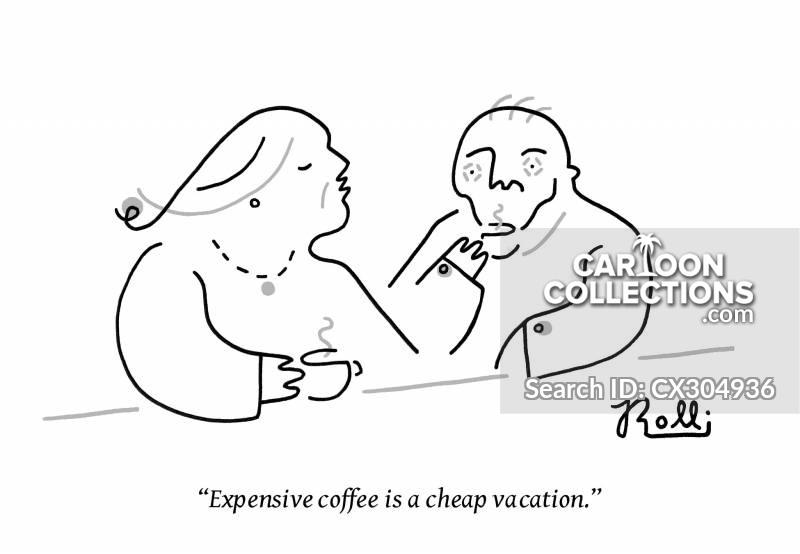 "Expensive coffee is a cheap vacation." 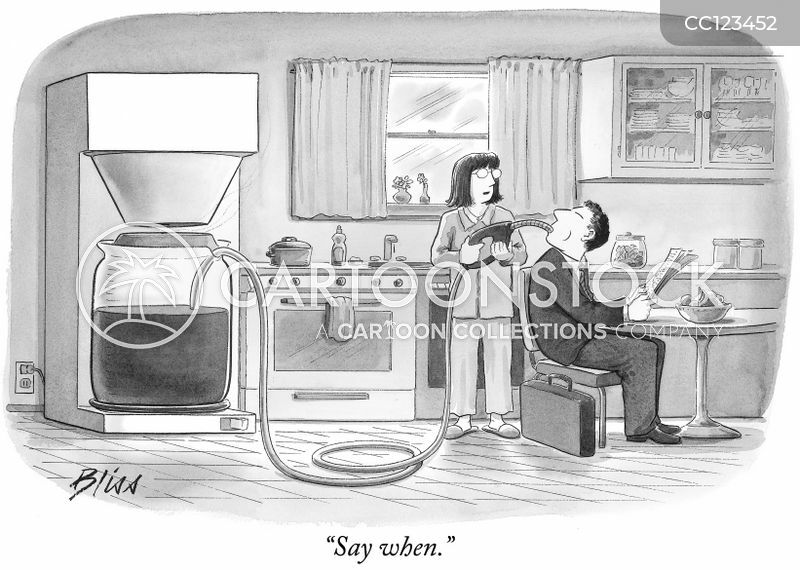 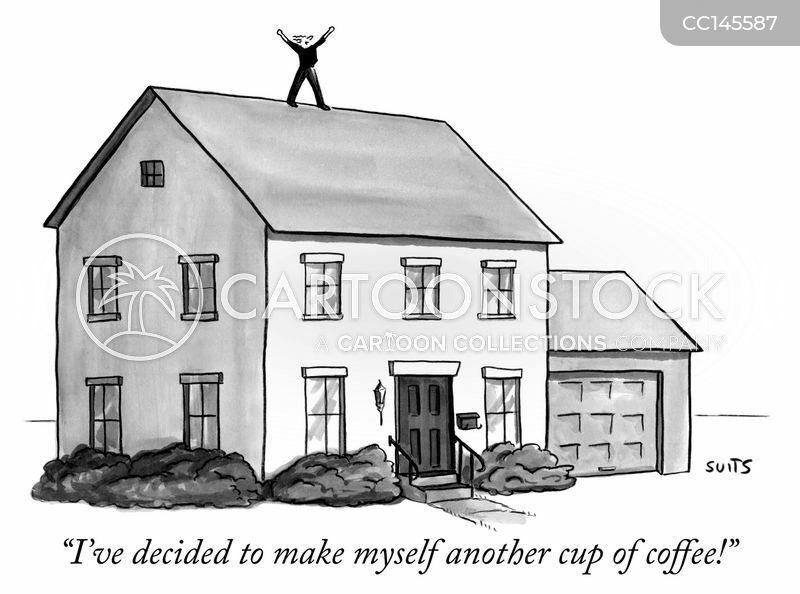 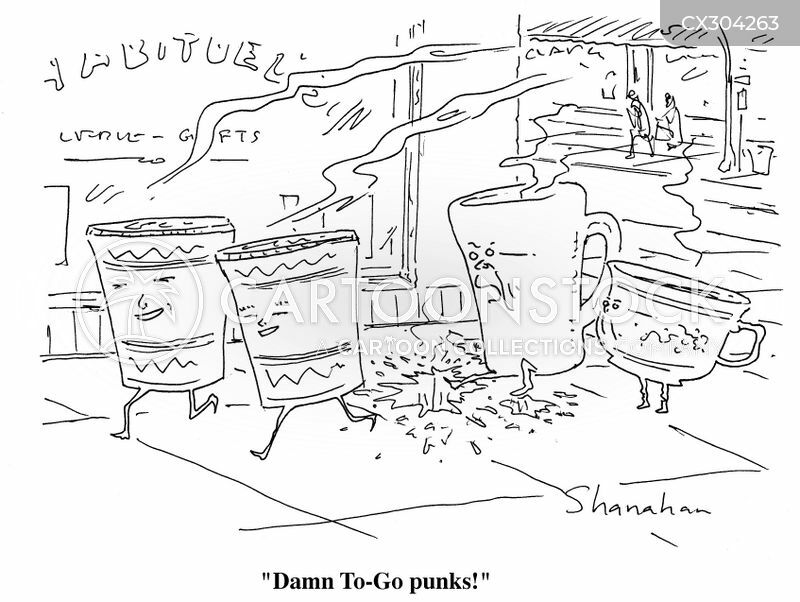 "I've decided to make myself another cup of coffee!" 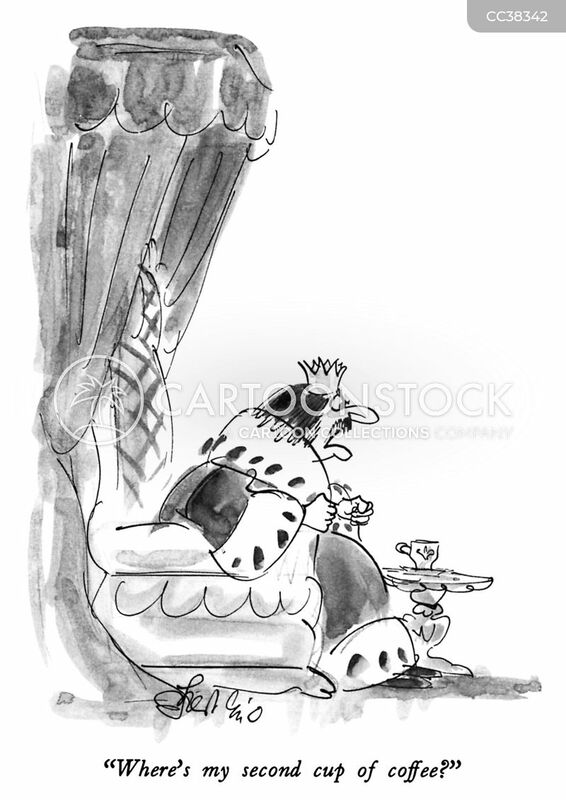 "Where's my second cup of coffee?"